Mt. 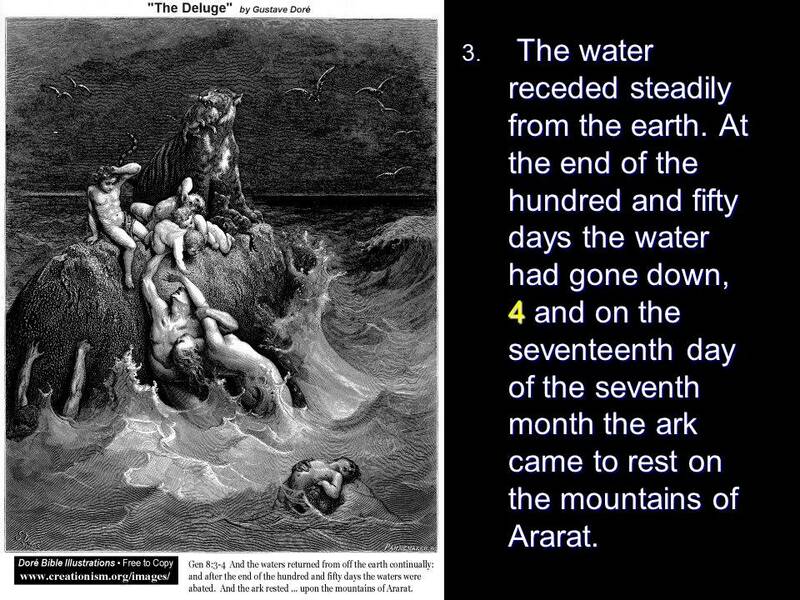 Ararat – Len Bilén's blog, a blog about faith, politics and the environment. 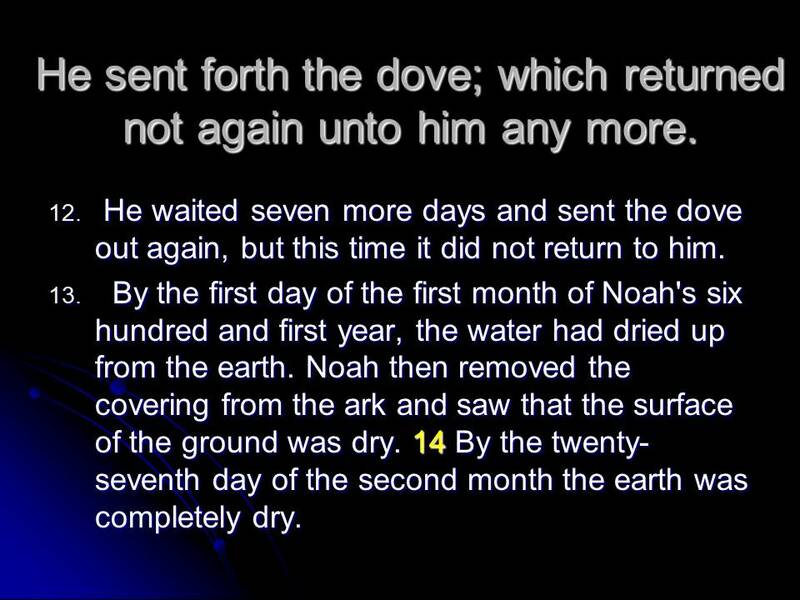 Genesis 8, Noah sent forth a raven and a dove. Notice it doesn’t say the top of Mt. Ararat. 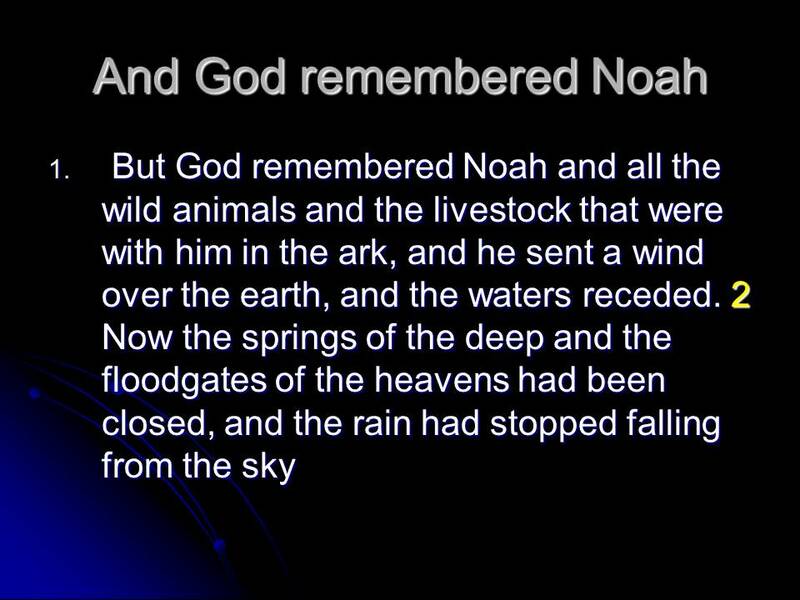 The mountains of Ararat covers the whole region. 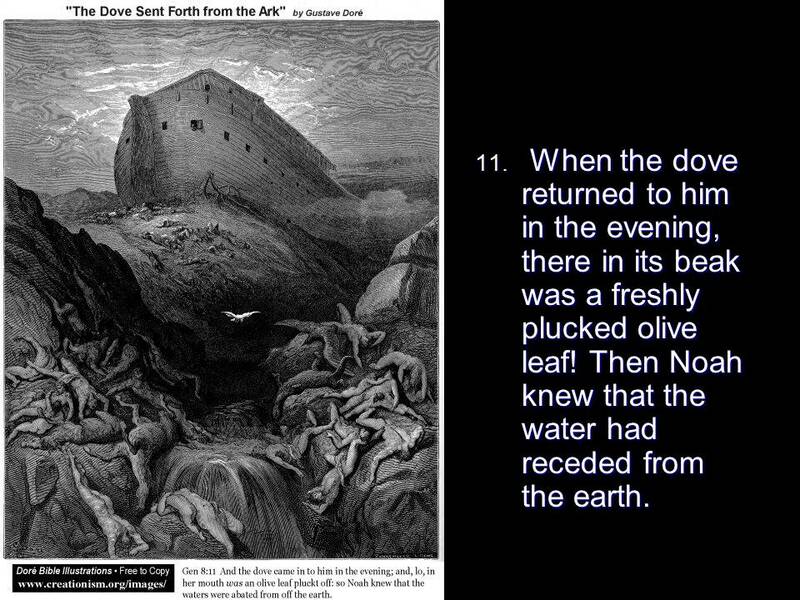 Then Noah sent out a dove, and this is why the dove is the symbol of peace, especially when it returns with an olive branch. 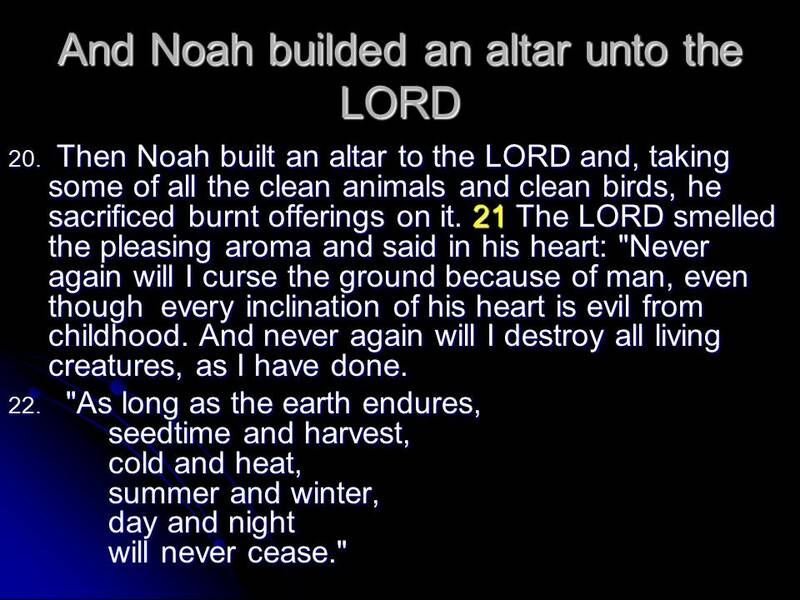 Now Noah showed his thankfulness and sacrificed on the altar he built. 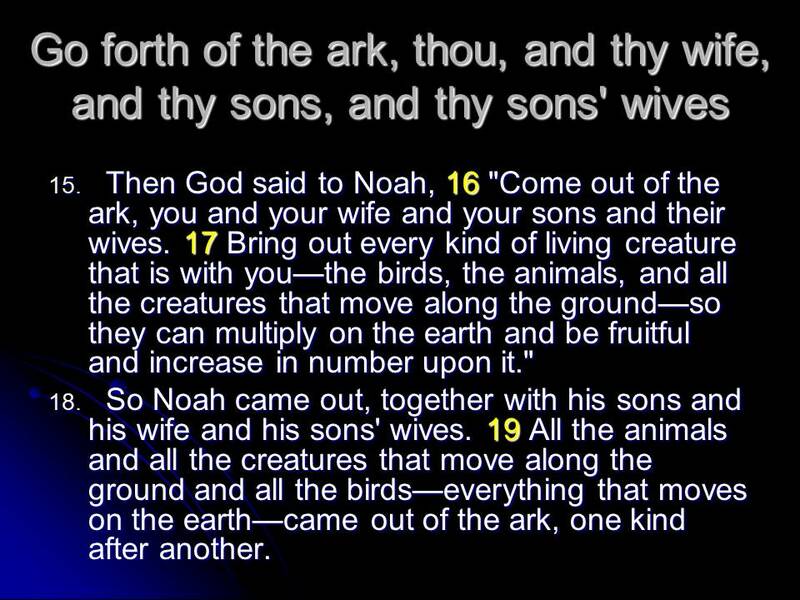 That’s why he took with him seven pairs of all clean and sacrifice-able animals. 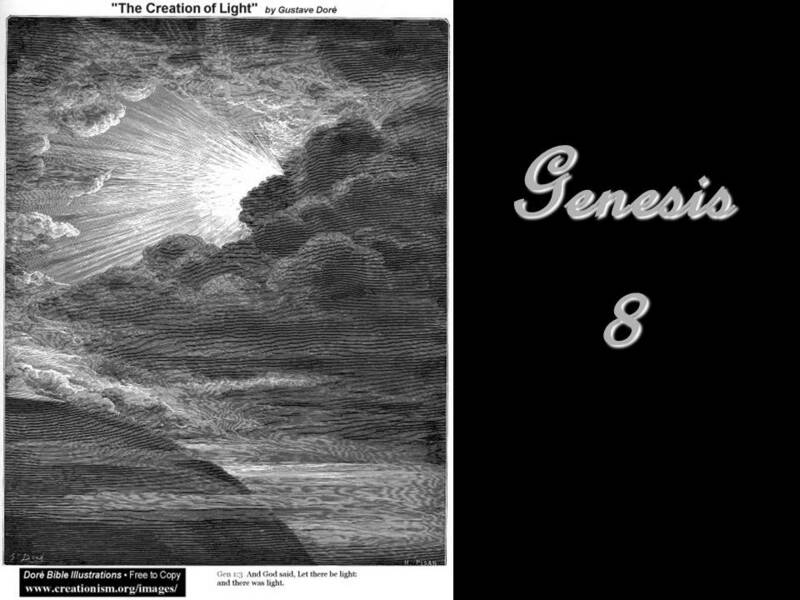 Posted on July 27, 2017 Categories Bible, Christian, climate, environment, faith, GenesisTags faith, Genesis 8, Holy Bible, Mt. 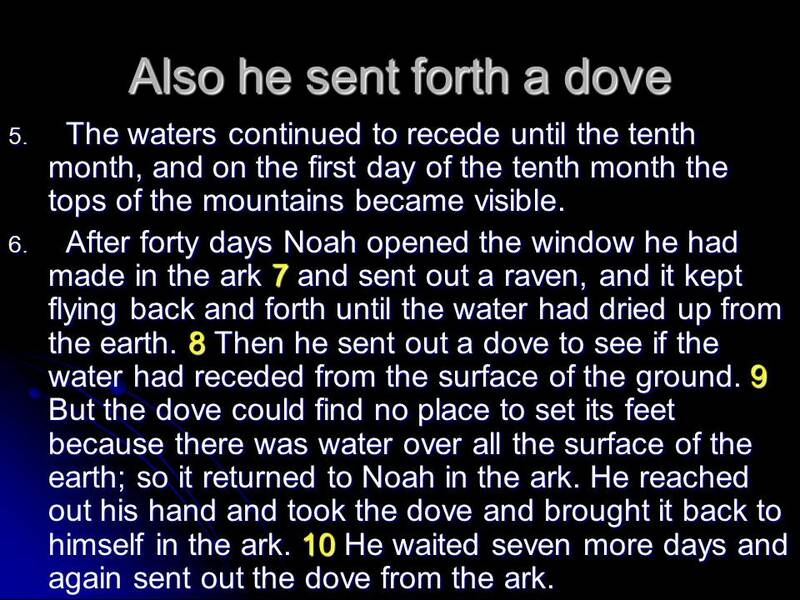 Ararat, Noah's ark, religionLeave a comment on Genesis 8, Noah sent forth a raven and a dove.